Treatment: 3 surgeries..first 2 for to remove multiple tumors last surgery removal of 1/4 lower left lung. Total of 6 rounds of chemo IV and pill treatment with Adriamycin and Cytotoxin. Radiation of chest and shoulder. Attempted laser at Roswell Park..found too wide spread. How has Asbestos changed your life? (unedited) My Grandfather lost his life due to exposure of asbestos in his workplace. He fought very hard to live, right up to the end. Little knowledge of Mesothelioma existed then. it would take years of medical records, scans and work colleagues who were diagnosed with the same disease to link the two together. 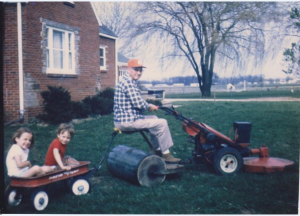 I believe the love he had for his 5 Grandchildren, Farming and his Church built on his property kept him alive as long as long as it did. He was a wonderful, generous person and we were fortunate to live next door, and had daily interaction with him. The love of Farming, country and tractors are in our blood. We were absolutely devastated when he succumbed to this evil disease, I speak for my 4 brothers as well. He was robbed of our Graduations, marriages, Great grandchildren and more importantly his \”golden years\” of retirement. I am active in speaking out and trying to make individuals aware of the dangers of asbestos. With it\’s direct, proven linkage to certain cancers, it needs to be totally abolished.  Companies, workplaces, and Schools should be held responsible for not complying to remove asbestos and knowingly exposing others. I still miss him to this day and believe to the fullest, that he has a place in Heaven.